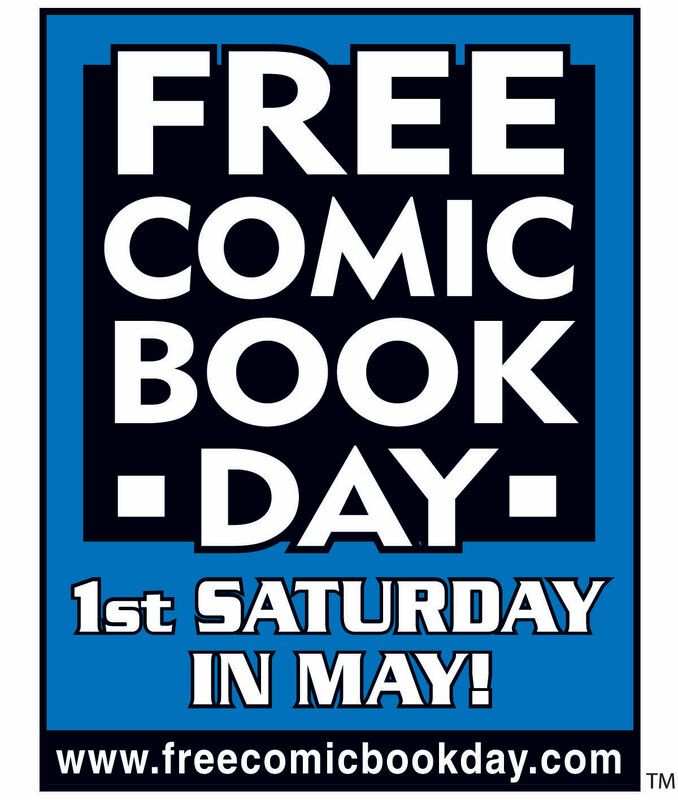 Free Comic Book Day, Saturday May 4th, 2013 « Little Island Comics – The Blog! Manga Mondays at Little Island Comics! 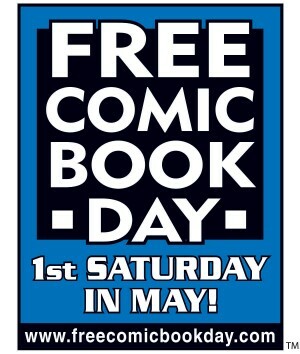 The Beguiling and Little Island Comics are happily participating in industry-wide celebration FREE COMIC BOOK DAY. Drop by The Beguiling for all your teen-to-grown-up-to-arrested-development needs, and Little Island Comics for age-appropriate freebies for the little ones.